Podcast — RNR #141: The 2016 Trade Deadline Spectacular! Jason Linden joined me for the Trade Deadline Spectacular!!! 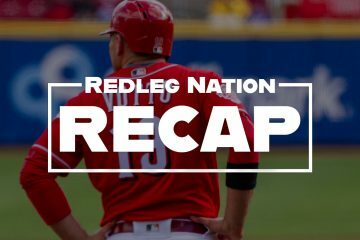 Everything you need to know about all the trade deadline action, plus discussion of Joey Votto’s amazing last couple of months, an interesting free agent signing, and the return of Homer Bailey. Also, we discussed whether it’s time to purchase 2016 playoff tickets. Do a Joe Votto 15 minute love-fest! That would be acceptable. Lot’s of good discussion in the podcast. 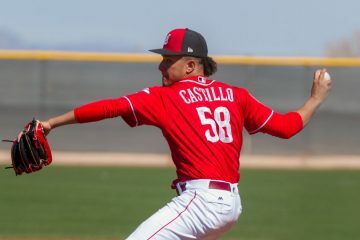 Did the Reds ever complete the signing of the player from the University of Nevada? Has not been announced officially, as far as I know, but it’s supposedly a done deal.